We hope you enjoyed some rest and relaxation over the holiday weekend. We sure did. But now it’s back to the grind. Luckily, there are some great art-related events happening this week. 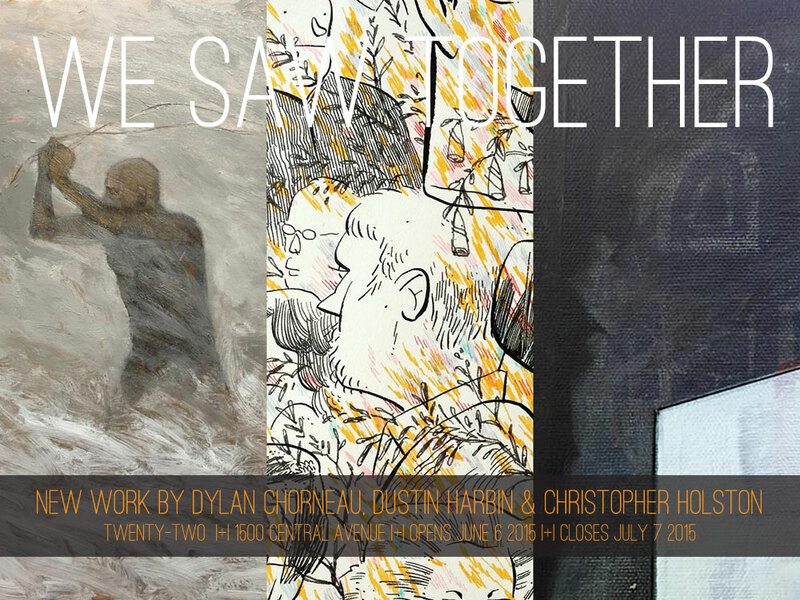 Tonight is the last night to check out the current exhibition, We Saw Together, at Gallery 22. 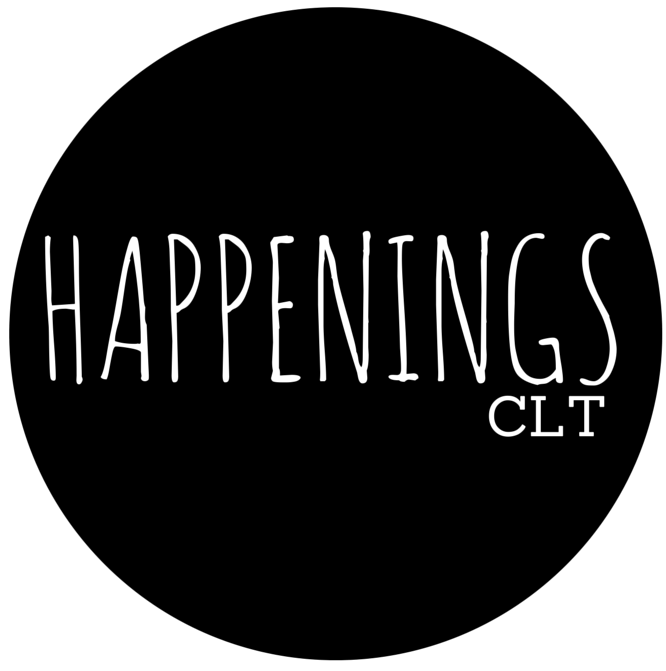 This exhibition features works by three Charlotte-based artists: Dylan Chorneau, Dustin Harbin, and Christopher Holston. The artists came up with a number of ideas or concepts and then each created a work in their own technique and style to represent the concept. The three interpretations of each idea are hung closely together, in a grouping, illuminating the unique way in which each artist interpreted the idea. FYI, Gallery 22 is open Sundays-Tuesdays from 5pm until 12am, and the rest of the week from 5pm until 2am. Head to the Mint Museum Randolph to see the Colombian film, Mateo. The film is part of the CineMás series, a collaboration between the Latin American Coalition and the Mint Museum. The organizations came together to bring the best contemporary Latin film to Charlotte, with a goal of helping the community better understand our Latino neighbors. The film is in Spanish with English subtitles. $5 at the door. Doors open at 6pm; film starts at 7pm. On July 11, the McColl Center for Art + Innovation hosts an Open Studio Saturday from 12-4pm. This is your opportunity to meet artists and learn more about their work and the creative process firsthand. Current artists include Endia Beal, Ivan Toth Depeña, Matt Horick, Stephen L. Hayes, Jr., Caroline Rust, Erik Waterkotte, Charles Williams, and Taproot. 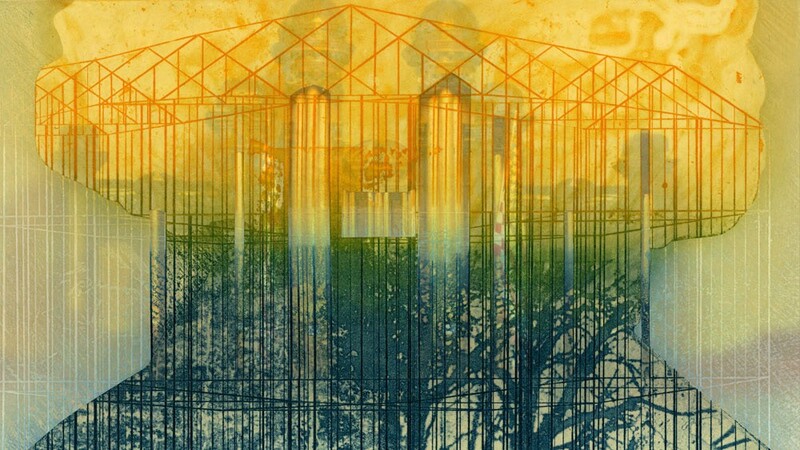 Don’t forget to also check out their current exhibition, Prison Zoo by 2014 Artist-in-Residence Alix Lambert.